Conveniently located near Lake Taneycomo, 14 Scenic Court 5 is a fully furnished, walk-in condo at Fall Creek Resort in Branson. Fall Creek Resort offers a wonderful marina with boat slips for lease and easy access to some of the best trout fishing on the lake! 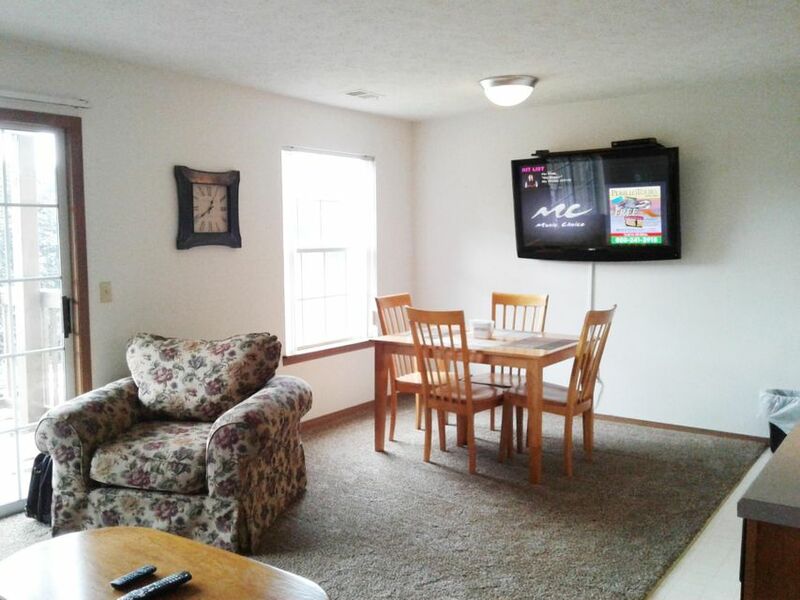 This is an ideal condo for vacation retreat, nightly or long term rental, or full time living. Please call 417.527.8435 for Branson Fall Creek Resort Condos for sale.